North Park will see its first hard-cider bar arriving in early October under the name Bivouac Ciderworks, which will also feature a full-service restaurant component. 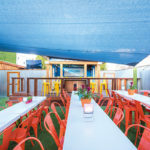 The project was conceived by Missouri transplant Matt Austin, an avid homebrewer with an architectural background, and San Diego native Lara Worm, who helped her parents run Bekker’s Catering. 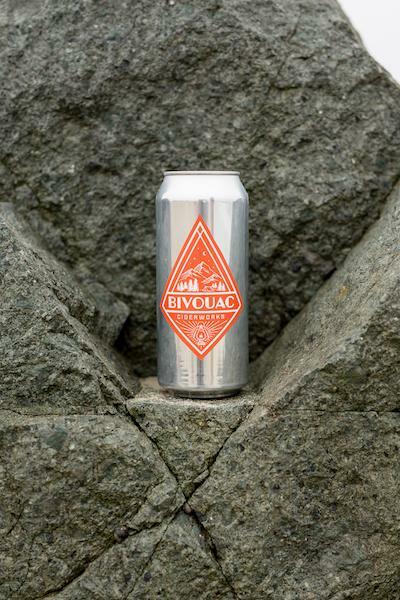 Bivouac will start out with eight different ciders fermented onsite and dispensed from taps. Using apple bases, the selection will include ciders infused with peaches, pineapples, currants and other fruits. Their alcohol contents will range between 5.5 percent and 12 percent. Danilo “DJ” Tangalin Jr. is heading up the kitchen after previously working at Tidal, JRDN and Little Italy’s Prepkitchen. 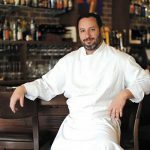 His menu will feature seared duck breast, pulled pork sandwiches, a signature burger and numerous vegan/vegetarian options. 3986 30th St., bivouaccider.com. Crispy fried pork belly, spicy wings, pickled garlic omelets and other specialties from all regions of Thailand are available at the new family-owned Soi 30th in North Park. 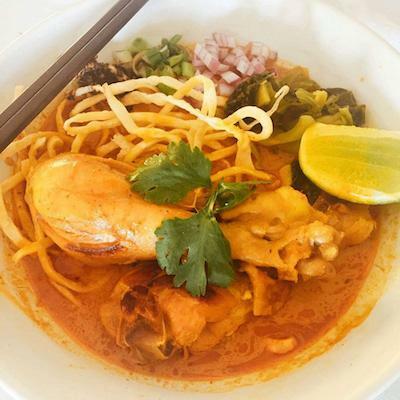 Among the top sellers are green curry noodle soup, five-spice stewed pork, and several vegan and vegetarian dishes from the menu’s “bean” section. 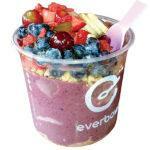 3442 30th St., 619-892-7300, soi30th.com. The opening of The Taco Stand in North Park has been postponed until late September/early October as owner Julian Hakim completes the interior design. 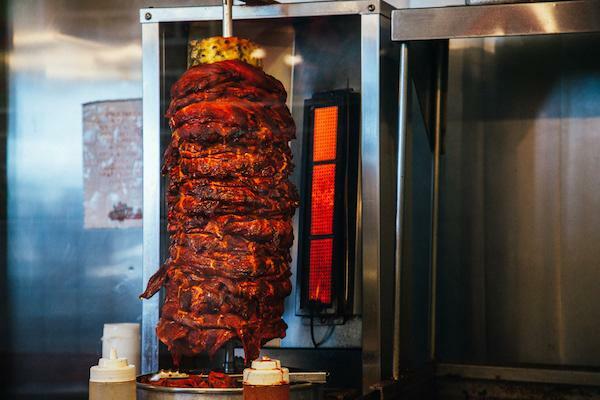 Famous for its al pastor (pork) shaved to order from a rotisserie, this marks the fourth location of the eatery, with others in La Jolla, Downtown and Encinitas. Hakim is also opening a Japanese restaurant in the coming weeks in La Jolla named Himitsu (1030 Torrey Pines Road). Taco Stand’s newest outpost replaces the former Tacos Perla. 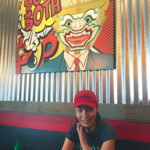 3000 Upas St., letstaco.com. Cohn Restaurant Group’s Tacos Libertad in Hillcrest is donating 100 percent of its September proceeds to benefit victims of Hurricane Harvey via the San Diego-based International Relief Teams organization. The monies are earmarked for helping families recover from the late-August disaster that ravished large areas of Texas. 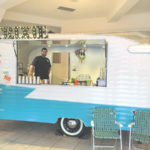 The not-for-profit eatery has donated $9,000 to three other charities since opening in May: the San Diego Food Bank, the Rob Benzon Foundation, and Meals on Wheels. 1023 University Ave., 619-481-5035, cohnrestaurants.com. If you’re on the hunt for house-made Mexican cakes, sweet bread, and other traditional south-of-the-border baked goods, you’ll find them at the new Casa Mexico Restaurant & Bakery in Lincoln Park’s Market Creek Plaza. 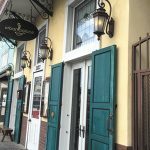 The colorful eatery opened in early September and is run by a small group of family and friends who also own Wings Empire, a local chain specializing in ribs and chicken wings. 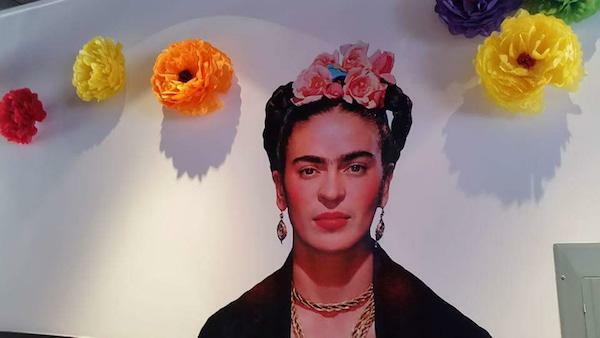 The vibrant full-service restaurant greets with flower-studded walls, a display case stocked with desserts, and an enlarged photograph of renowned Mexican artist Frida Kahlo. 342 Euclid Ave., 619-795-1677.